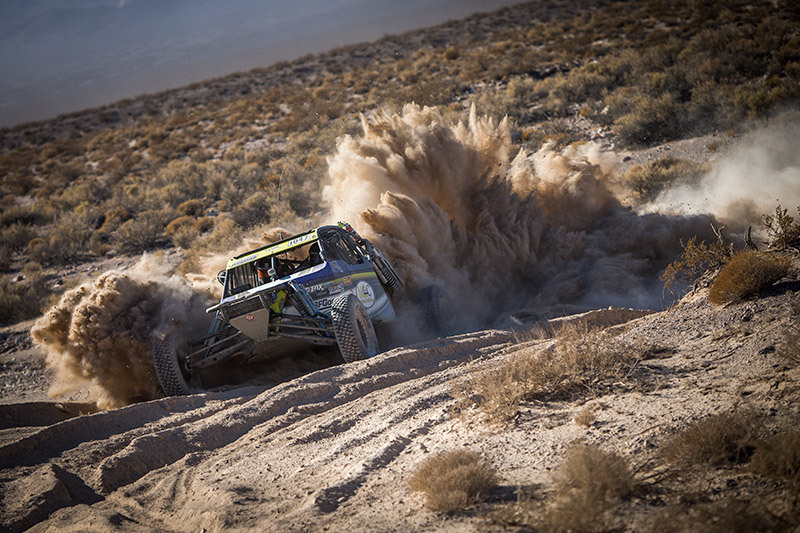 Alumi Craft racers were back in the desert and back in the lead when the Best In The Desert series returned to Pahrump, Nevada after a 9 year hiatus. 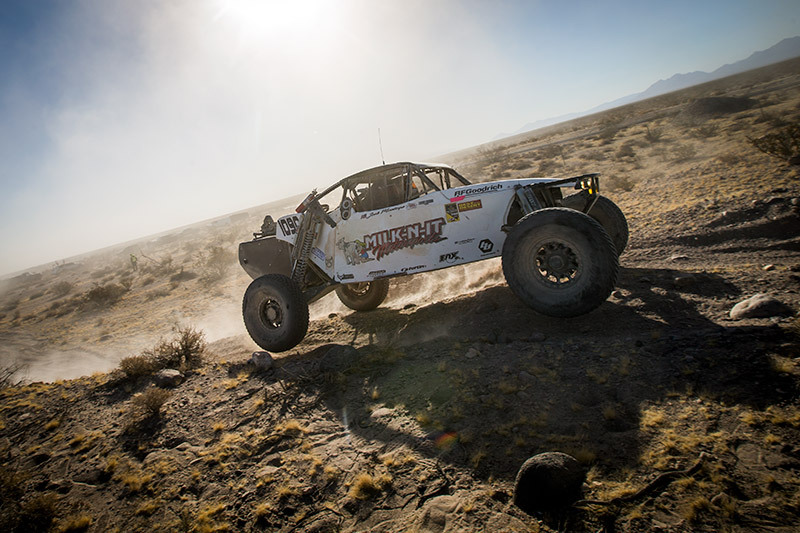 The Pahrump Nugget 250 would be run on a seasoned course that had been left to the elements for nearly a decade. A 250 mile sprint race, competitors would be running a fast pace despite rocky terrain and plenty of silt. Freezing temperatures overnight and at the start of the race added to the challenge. In the unlimited opened wheel class 1500, Scott Bailey took the win in his MAV TV Alumi Craft car. He started 16th and worked his way up to 10th place overall at the finish. Bailey also won the final race last season when it was held in Henderson, NV. He has never suffered a DNF in his Alumi Craft car, (did not finish) and his consistency has paid off with a second place finish in the points championship this season. 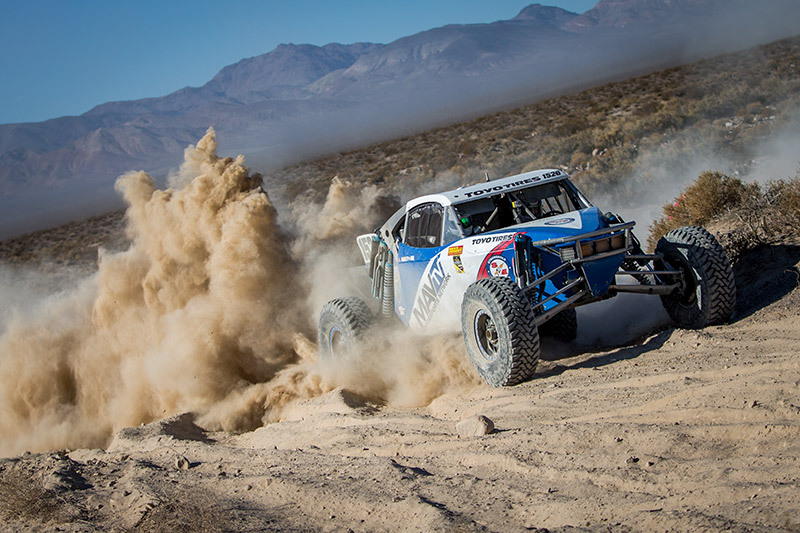 The Pahrump 250 marks the end of the Best In The Desert 2016 season. The 2017 season is only a month or so away starting in Parker, Arizona, February 2-5. Warren and Teague are already planning a re-match and are anxious to get back racing. 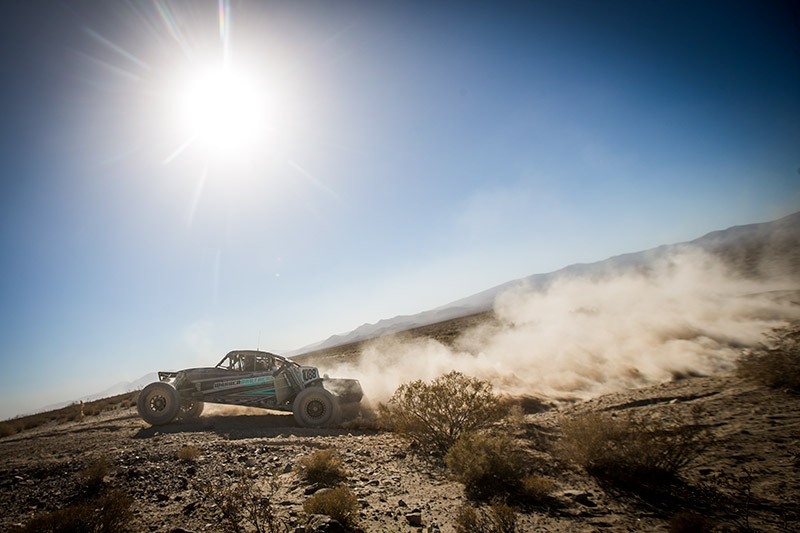 Alumi Craft racers have the confidence to push their cars and trucks, even when the conditions are at their worst. Every car they build benefits from years of refinement and the proper application of technology and materials. 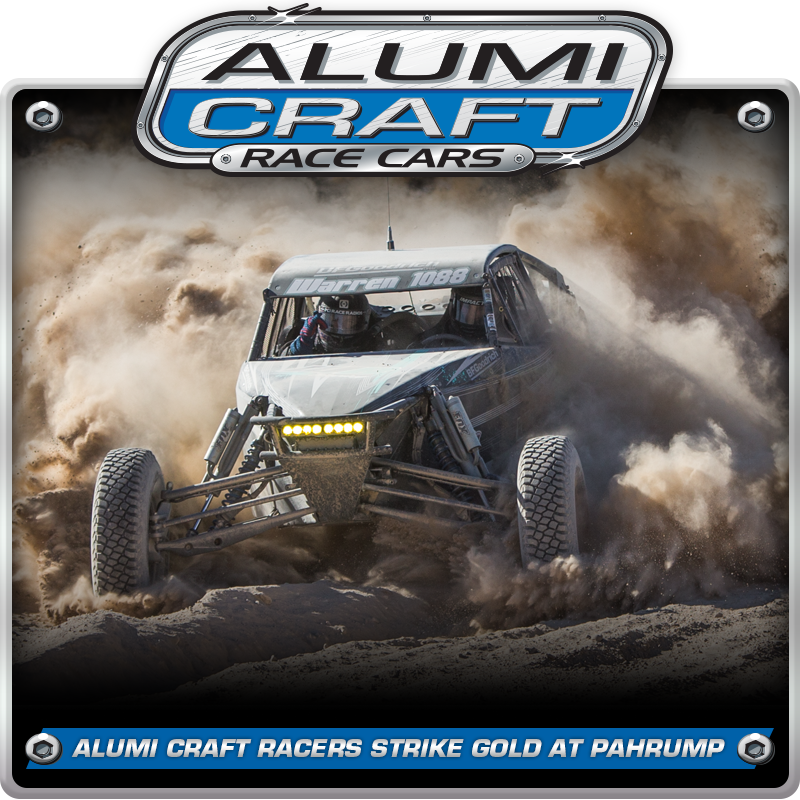 Alumi Craft has an impressive record in competition, but they also build the most reliable and best performing pre-runners and sand cars available. Regardless if you are doing course reconnaissance, racing for a trophy, or just having a blast with your friends, Alumi Craft is dedicated to providing you with a fun, safe and reliable vehicle that exceeds your expectations. If you demand the best, give Alumi Craft a call at 619-596-9841 to find out more about our race products and services.